Now jab completed and three days of interesting and instructive lectures are over. Joomlaproffs was obviously in place. 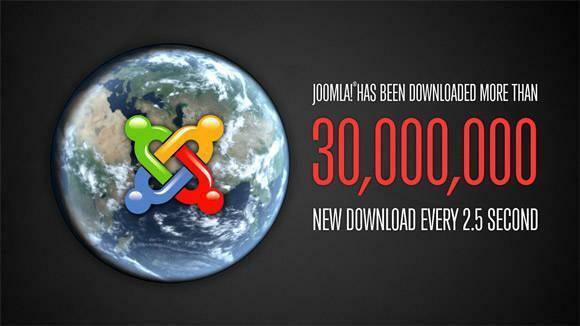 We are very pleased that we had access to what the future holds for Joomla, directly from the platform developers. As already announced, we also got Joomlaproffs contribute a film about Joomla shown during the ending. We will in the coming days post this for both downloading and streaming. We look forward jab 2013 and will return with more reports from the fair.